The Russian Union of Writers, which groups some 7,500 Russian writers and authors, has just awarded Syrian President Bashar al-Assad an honorary prize for resolutely resisting “global hegemony in the political, social and government domains." Syrian media, led by the state-run SANA (Syrian Arab News Agency) trumpet the news this morning. 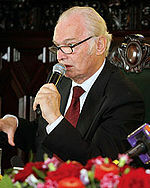 They quote Russian Union of Writers chairman Valery Ganichev as saying: We've chosen to present the award to the president of the Syrian Arab Republic for his steadfastness in resisting the West's hegemony and attempts by modern day colonialists to impose their will on the generous, hardworking and great Syrian people. 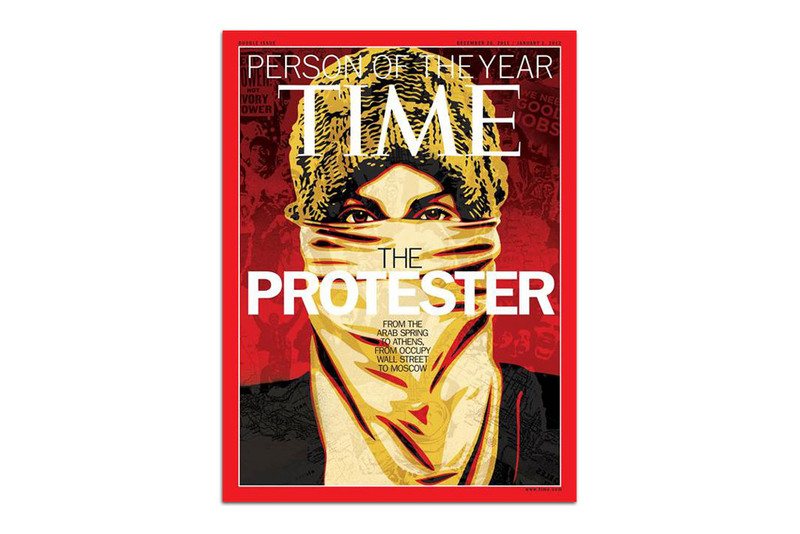 As it has since 1927, Time Magazine selected its "Person of the Year" in December. The distinction goes to the person Time editors believe had the greatest impact during the previous 12 months, for good or for bad. 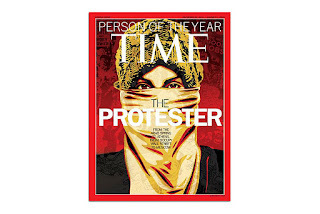 In 2011, they chose: “The Protester” in honor of the Arab Spring, Occupy Wall Street and the Russian election rallies.